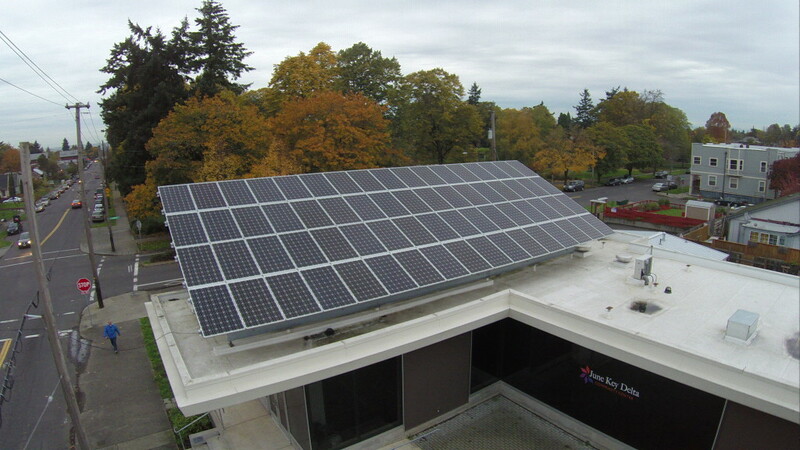 Commercial solar in Oregon simply makes sense. Not only is it a sound financial investment with a fast payback, but going solar sends a powerful message to your customers about your business’s commitment to a more sustainable world. Solar energy allows you to start saving money now on your monthly bills AND control future operating expenses. To learn more about going solar with your business and how to begin the process, click here.